The Menorah is a unique building and the world’s largest Jewish complex, equal to none elsewhere on Earth. 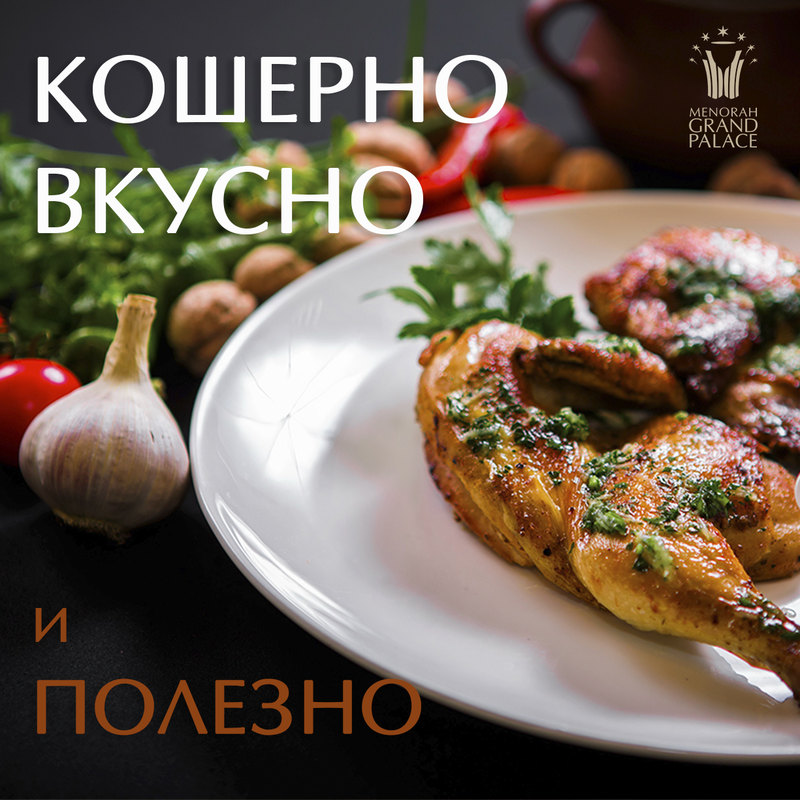 This project shows the past, present and future of Jewish life in the city of Dnepr. 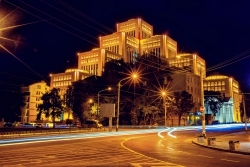 The unique architectural design of the building, convenient location in the heart of the city, high standards of service along with modern technical equipment are the basis for a successful business, comfortable stay and a hearty reception. 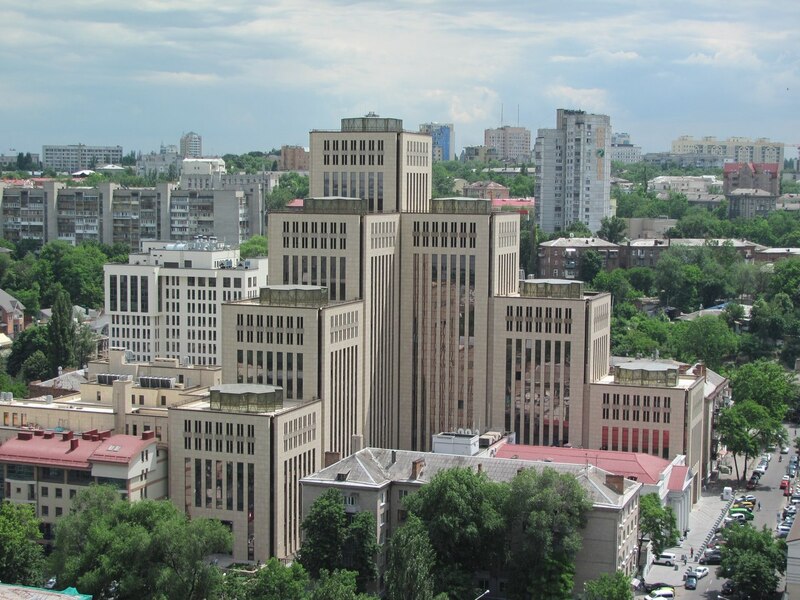 The Center consists of seven towers, symbolically representing the resemblance of the Temple’s Menorah. 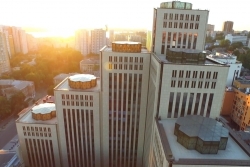 50 000 sq.m. are here to house a variety of services to residents and visitors of the city. Today, the Menorah is a fascinating house filled with an active cultural and business life, as well as events of all sizes and formats. We can say with confidence that the Menorah is the center of life and the main attraction of the city that every Dnipro resident can be proud of. 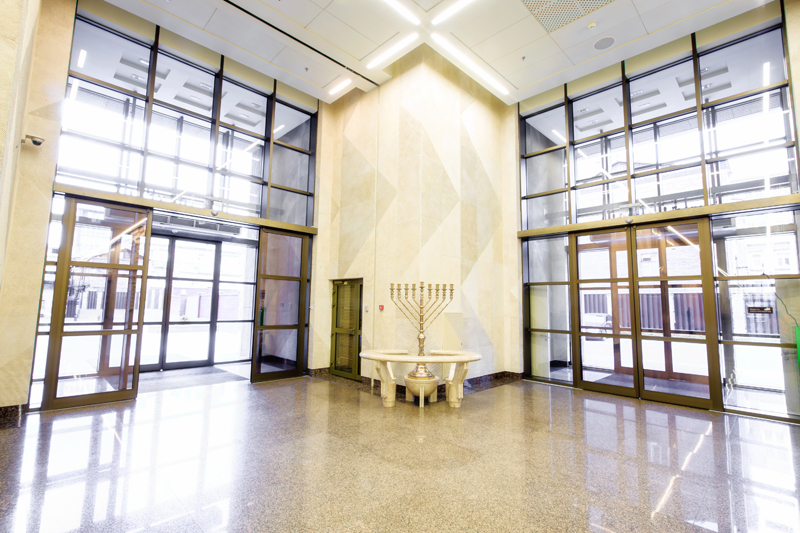 Every day, opening its doors to thousands of visitors, representatives of international organizations, residents and visitors, the Menorah Center has become not only a platform for transnational cultural exchange, but also a reliable partner, and, most importantly, a true friend to everyone. The idea of creation. 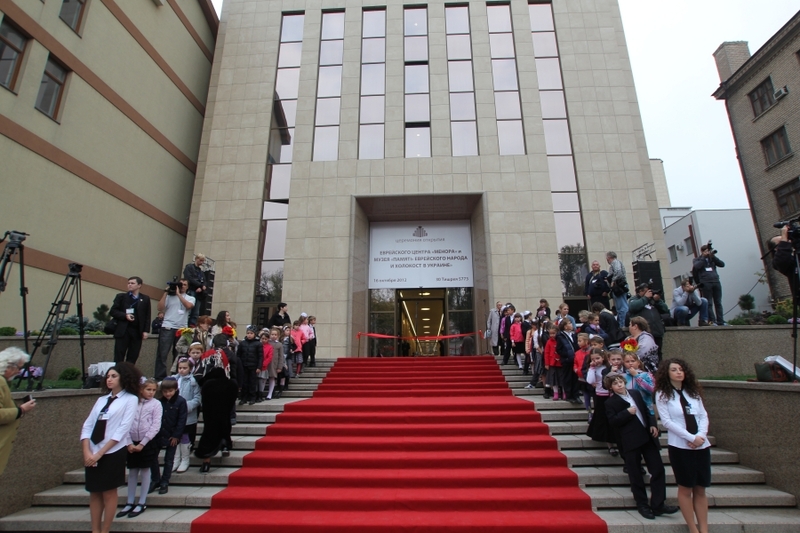 The opening of the Center. 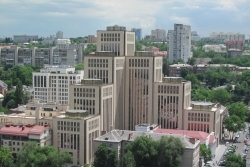 The idea of creating such a unique property as the Menorah Center, as well as full implementation of the project, was possible thanks to the President of Dnepropetrovsk Jewish community Gennady Bogolyubov and the President of the United Jewish Community of Ukraine Igor Kolomoysky. 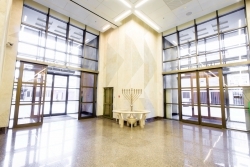 Spirituality, culture and business as the three components, installed in a project called the Menorah, became the foundation of the Center. 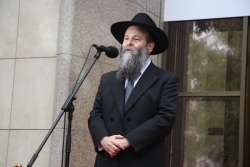 Gennady Bogolyubov and Igor Kolomoysky donated the Menorah Center to Dnepropetrovsk Jewish community. 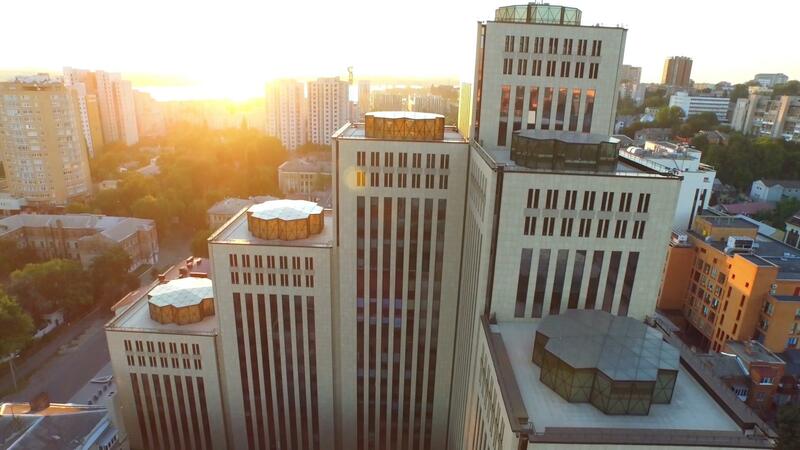 The main values of the Center’s activities, laid down by its founders, are openness and respect for every faith in goodness, family, freedom and peace. These values continue to be cultivated and embodied by the chief Rabbi of Dnipro and Dnipropetrovsk region Shmuel Kaminezki. 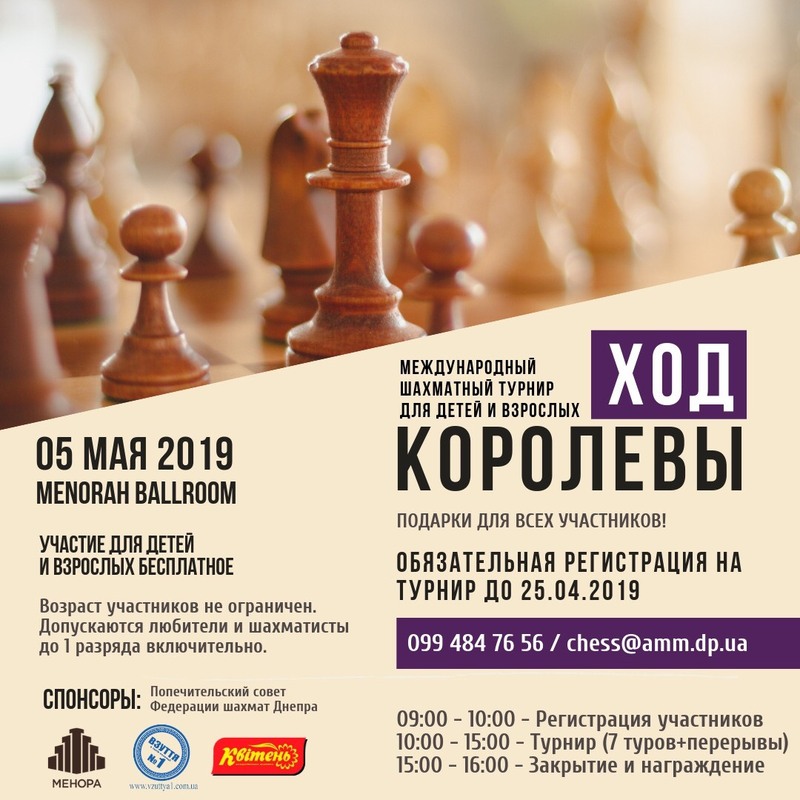 One of the Menorah Center’s priorities is to create and maintain the conditions to make sure there is a platform for the functioning of Jewish organizations, as well to transfer all the funds received from renting propertie sand other activities for the implementation of charitable community projects. 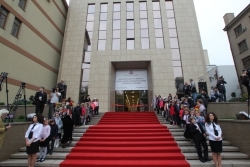 The Menorah Center opened its doors on the 16th of October 2012. 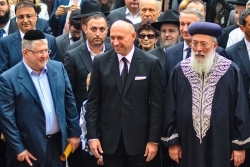 More than three hundred honored guests, including religious, government, public and scientific figures from Ukraine, Russia, Israel, the United States and other countries arrived to join the festivities. 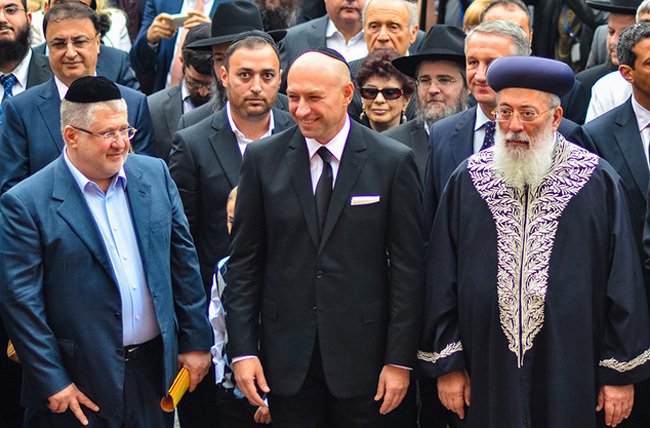 Shlomo Amar, Chief Rabbi of Israel, Yuli Edelstein, Israel’s Minister of Information and Diaspora, Gennady Bogolyubov, the President of Dnepropetrovsk Jewish community and Igor Kolomoysky, the President of the United Jewish Community of Ukraine, were called in for the ceremonial cutting of the red ribbon. 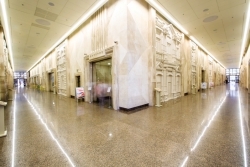 The first two floors of the Menorah Center constitute the Gallery, connecting all seven towers of the building. 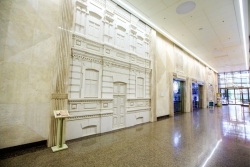 The Gallery is made in the style of an old Yekaterinoslav: wall spans are shaped as facades of Dnipropetrovsk famous buildings, which functioned as various charitable and spiritual Jewish institutions. 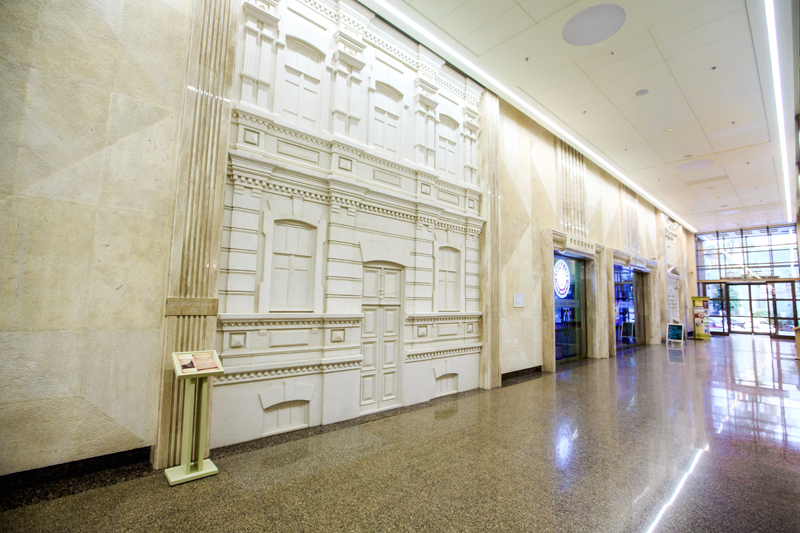 The Gallery’s special atmosphere is produced thanks to the decor of marble and Jerusalem stone, as a sort of a symbolic “continuation” of the Western Wall. 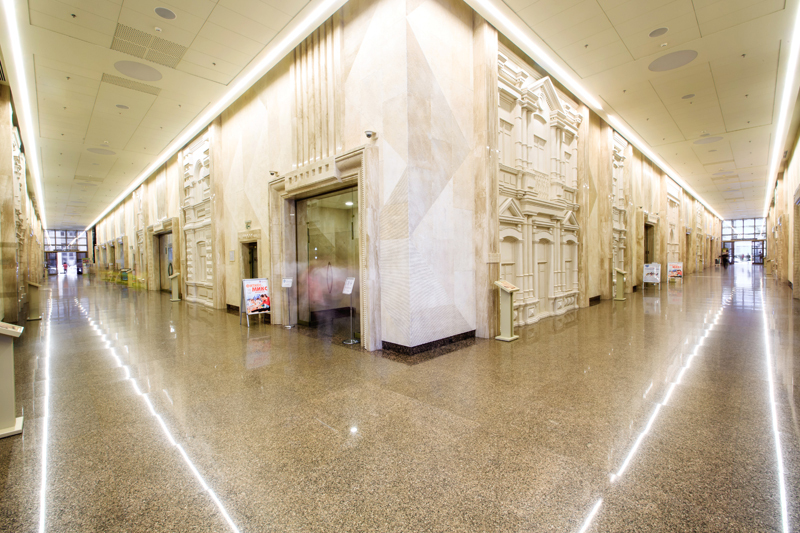 Thereby the Menorah’s Gallery received the status of an individual pilgrimage center. There are souvenir shops, cafes, workshops, travel agencies, banks and more located in the Gallery. 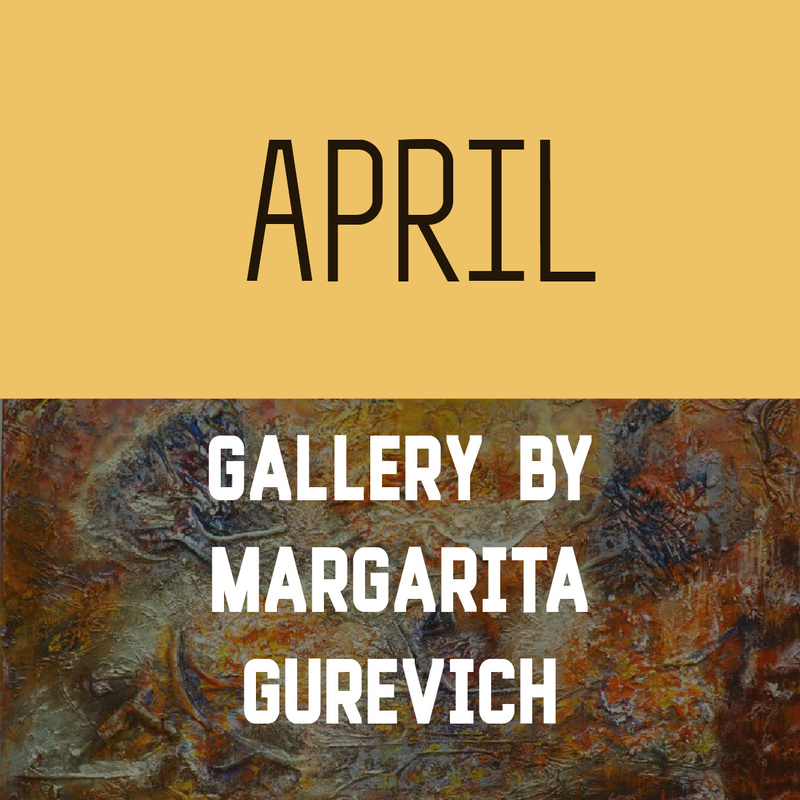 The Gallery also houses the cultural and festive events in both city and nationwide scale.